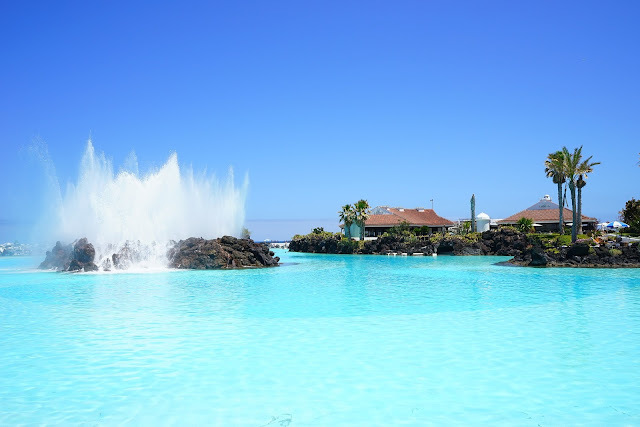 This is something of a diversion for Secret Tenerife, but with friends coming to Puerto de la Cruz (and indeed to Tenerife) for the first time (hence the title) later this year, I was putting together some information for them, but realised it may well be of interest to others too. Whilst I visited Puerto on many occasions during my 16 years living on Tenerife, clearly I don't know the town's nooks and crannies anywhere near as closely as my friends, Jack and Andy Montgomery, who lived there for more than a decade. Nevertheless, Puerto is where I choose to stay when I come back to the island, so I'm getting to know it from the point of a holiday maker, but with perhaps a little more insider knowledge than most. Starting up the modern end of town at the intersection of the Playa de Martiánez (Martiánez Beach) and the Lago Martiánez (Pool Complex), over the next ten weeks, I aim to show you some of the things I love about the town (and you might too) and some leisurely, but still fun and interesting ways to enjoy a relaxing week in Puerto de la Cruz. 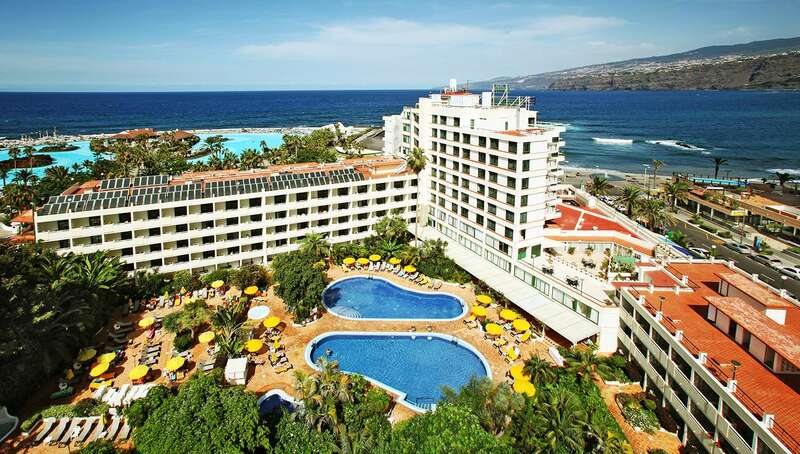 At this end of the town, you are never far from most facilities you could want on holiday; the hotels, by a road for easy pick ups and drop offs by taxi or coach, shops and bars, no more than a few yards to the beach, then there's the Lago Martiánez (Pool Complex). The pools are salt water and, I am told the price is very reasonable. This amazing drone footage (below: please put it on full screen) gives you a lovely overview of this part of town and much of what I'll be describing in weeks to come.